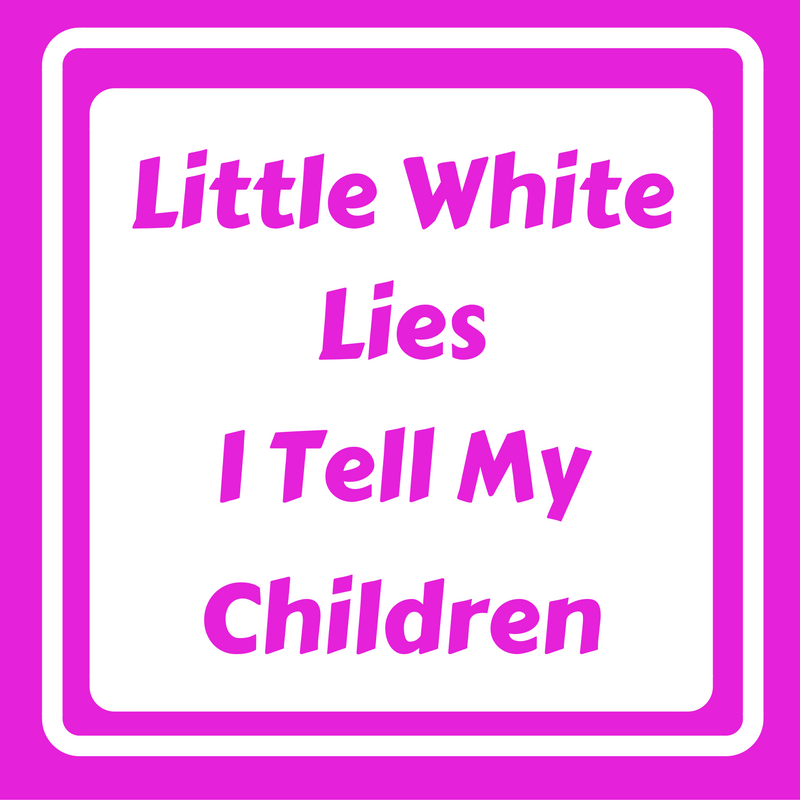 So funny that this is a prompt from Shelly and Katy Speil The Beans is Little White Lies, I had come up with the idea of a post like this a few months ago, and then when I saw their prompts, I was like, hey that's perfect! Now I know when I'm going to post it, instead of it staying in my drafts for months...or years. Okay onto my little white lies. 1. Sugar Bugs - The little bugs that take your teeth in the night if you don't brush your teeth. Seriously they won't go to bed without brushing their teeth. 3. I'm not sure if this counts or not, but I totally tell my kids they can't have a cookie/snack/whatever it is they want to eat before dinner, meanwhile when I'm cooking I totally eat snacks and cookies behind their back. Anyone else do this? What sort of things do you tell your kids? Maybe we can all help each other out with some white lies so we can manipulate get them to do what we want. Guess what? The Blended Blog is turning 1!!! I can't believe we have been blogging for a year over on The Blended Blog.I have loved getting to know these ladies and we have some fun things planned for the rest of the year. 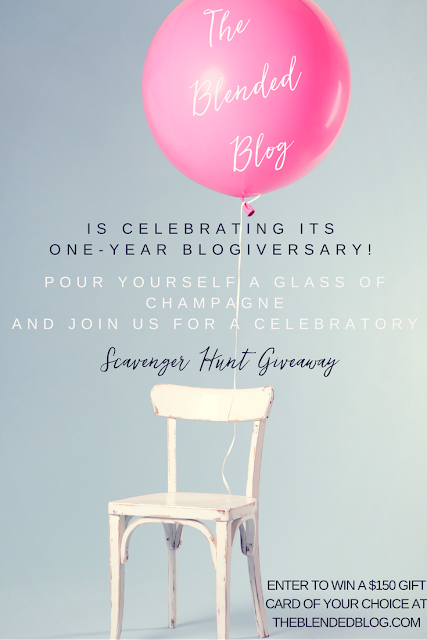 In the meantime, to celebrate our blogiversary, we are hosting a super fun giveaway...what do you win? $150 to anywhere you want! Seriously, we let YOU pick. All you have to do is particiapate in our fun scanvenger hunt giveaway. Sounds fun right? Go Check it out! Each day are new entries so make sure to head on over there each day.